Would you like your order burned on a CD and shipped to you? We can help! Have a hard time downloading large graphic files because of a slow dial-up Internet connection. Want to have an automatic back-up of your purchases that is not on your computer or external hard drive. Use a shared computer and don't have the option of having your files stored on it. 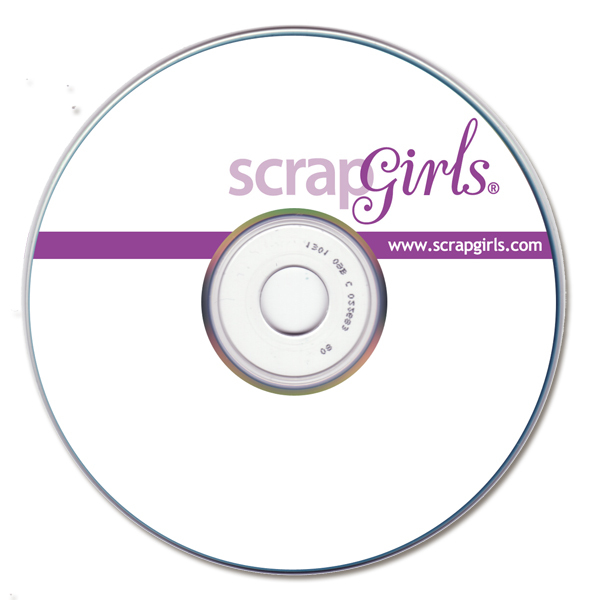 Your CD delivery will include the very same zipped files that you would have received should you have downloaded your order. This delivery option should not be considered a means of having your files sorted, unzipped and filed for you. Note: The price above does not include shipping costs. The shipping costs will becalculated based on your location and added to your product when you check out. The CD burning + the shipping costs is typically $9.75 for customers in thecontinental US and $11.75 for International customers. In the rare case where your order is large enough that it requires more than one CD, you will be charged for each CD we need to burn.